Swedish born former professional tennis player was one of the best to play the game in his generation. Over the course of his career he won seven Grand Slam titles including one at the US Open, three at the Australian Open and a further three at the French Open. He also had success as a doubles player and lifted the title at Wimbledon on one great occasion. It was back in 1988 that Mats had a sensational season and won three or all of the four major Grand Slam titles. It lead to him getting the ATIP world number 1 ranking. Although he never won Wimbledon, he was victorious at the Australian Open twice when it was still played on a grass court, an achievement which puts him in a rare group of people including Roger Federer, Andre Agassi, Rafael Nadal and Jimmy Connors, who have won major titles on all surfaces, namely grass, clay and hard courts. What’s more, along with Rafa Nadal, Mats is the only player in the history of the game to have won at least two Grand Slam singles titles on each of the three surfaces (namely two Australian titles when it was played on grass back before 1988, one Australian Open and one US Open on hard as well as three French on clay). 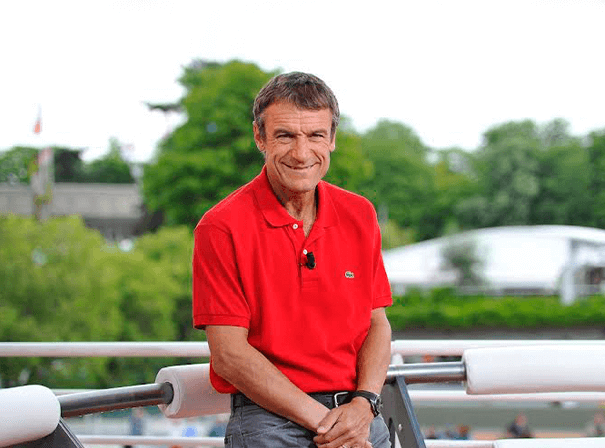 Since 2002 he has been in the International Tennis Hall of Fame and now has a company named Wilander on Wheels involves travelling fantasy tennis experiences and bringing those to fans’ back yards.